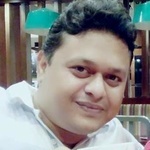 Do you want top-notch guest posts written and published on high ranking sites with backlinks to your website? Then this service is for you. 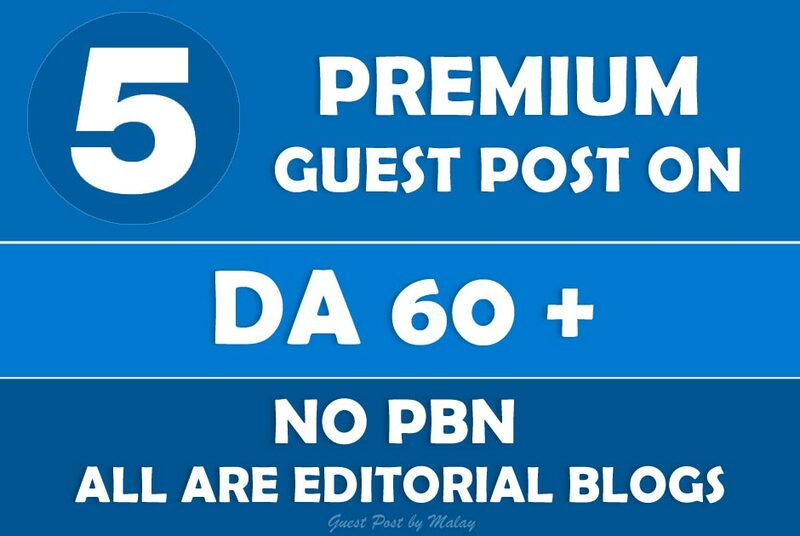 I will write 5 articles and find 5 blogs with at least Domain Authority (DA) 60+ to post them. Each article will be at least 600-word long, original, well written and highly shareable. Each article will be relevant to your niche and contain a dofollow link to your website with your desired anchor text. You'll get one link per article. Aside from your link, there would be 2-4 other relevant links to authority sites like Forbes.com, HuffingtonPost.com, WebMD.com, Wikipedia.org and Entrepreneur.com in each article to keep things looking natural. Great work and fast turnaround time! Awesome person to work with. I would work with him again.